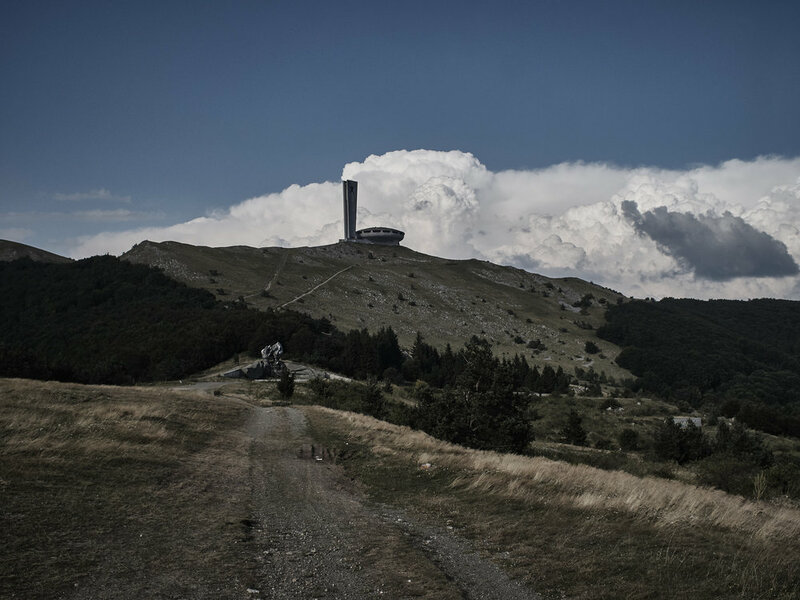 The Monument House of the Bulgarian Communist Party or the Buzludzha Monument will host the first Control Point of TCRNo7. 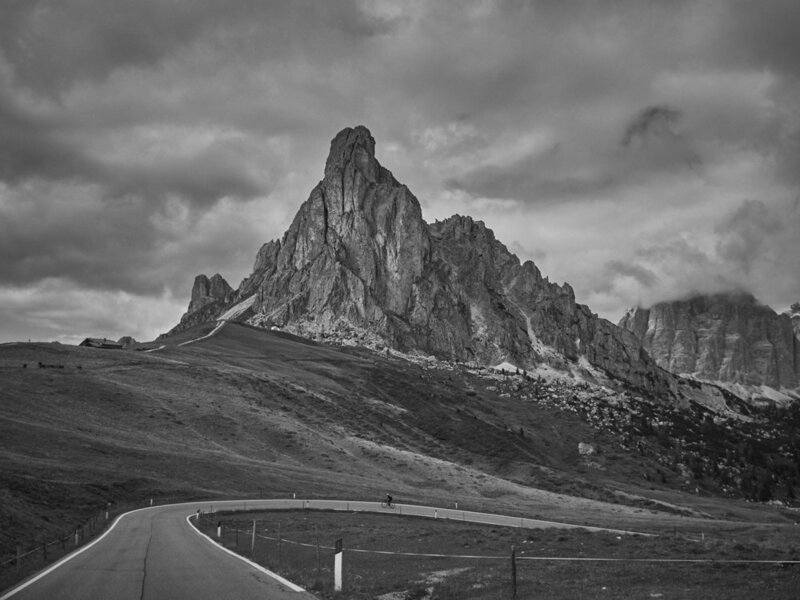 A mere 220 km from the start riders will arrive promptly and close together making the start of TCRNo7 a challenge for those trying to resist the overspending themselves on the first day. Since the country's transition to democracy the monument has lain abandoned, at the mercy of the elements, at the end of its crumbling sweeping approach. The monument has been described as one of the most beautiful and unusual abandoned places on the planet. 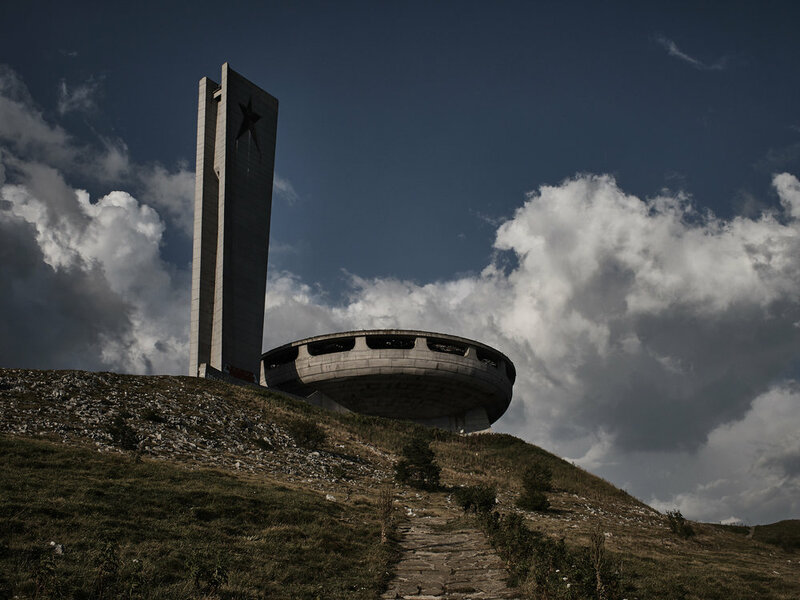 A new project aims to restore and protect the Buzludzha Monument, stripping the saucer of its former political ideology and turning it into a world heritage site. During the final years of WWII the Soviet Red Army entered Bulgaria and pushed Nazi forces out of Eastern Europe. In 1946 a national referendum abolished the monarchy, and a single-party system was established. The new regime erected many monuments to celebrate the victory of Bulgarian socialism. In particular, Buzludzha Peak was considered a highly significant location, as the birthplace of the socialist movement in Bulgaria. The monument building dominates the skyline above the town of Shipka and is visible from many km away, beckoning riders towards the first milestone of their route. 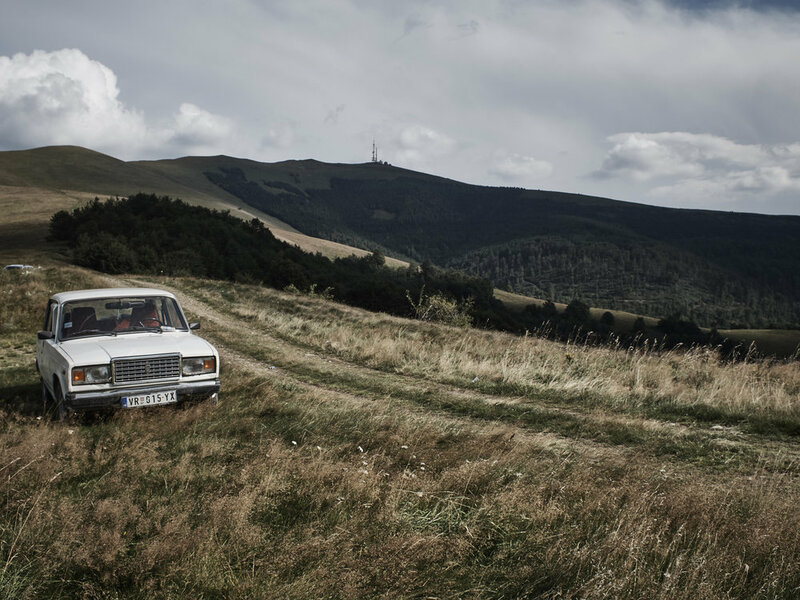 The race parcours will direct riders past the monument and over Buzludzha Peak before turning West along small local roads to approach the second climb of the CP1 parcours to ‘Beklemento’ and the Arch of Freedom Monument.